Little Tikes Gas ‘N Go Mower Just $14.99! Down From $25! You are here: Home / Great Deals / Amazon Deals / Little Tikes Gas ‘N Go Mower Just $14.99! Down From $25! Check this awesome toy at Amazon! 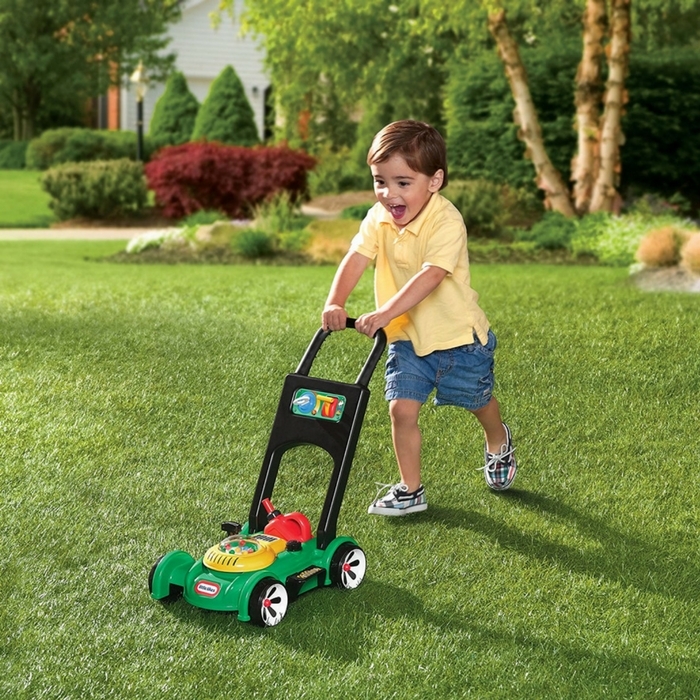 This toy lawn mower lets children mimic the activity they see every day in the world around them. The sounds and hands-on features of this kid’s lawn mower encourage pretend play and get kids moving – and mowing! It looks like the real thing! Score Little Tikes Gas ‘N Go Mower for just $14.99 down from $24.99 PLUS FREE shipping with Amazon Prime or for orders over $35!